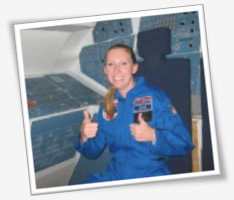 Only one month is left for current NASA Explorer Schools participants to submit their online enrollment forms for the 2011-2012 school year before NES closes for summer recess. 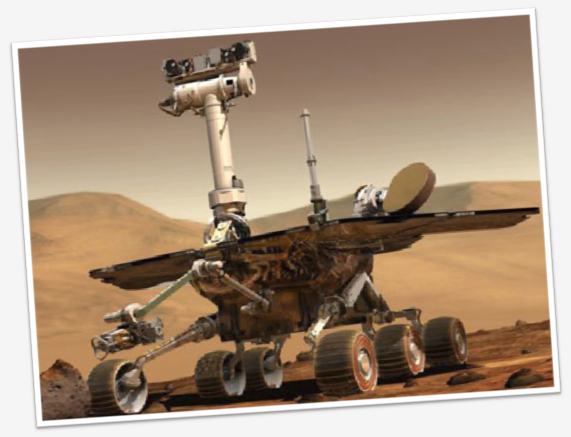 You don’t want to miss out on engaging classroom resources from NES, including 20 new classroom modules, student engagement opportunities with NASA scientists and engineers, and exclusive recognition opportunities that NES will offer next year. NES is asking current participants to complete an enrollment form for next year so that we can maintain an up-to-date record of active project participants. When current participants log on to the Virtual Campus, they will receive a prompt to fill out a brief enrollment form, where they can update their personal, classroom or school information. Get ready for another exciting year with the NES project. Log on and enroll today.If you have any questions, please contact the NES Help Desk. If you are an up-and-coming artist, an avid game player or a programmer, and you are interested in a behind-the-scenes look at NASA’s computer graphics, join NASA Explorer Schools for a live chat with Zareh Gorjian on June 2, 2011, at 9 a.m. PDT. Before working at the Jet Propulsion Laboratory, Gorjian worked at a software development company where he was a part of the team that developed a piano teaching system for a computer gaming platform. He developed the graphics for an artificial intelligence system designed to help people learn to play the piano. In addition to his academic and professional involvement with computer graphics, he engages in the artistic pursuit of the subject in his spare time. When Gorjian is not transforming polygons, he is transforming coins and other objects as a magician. NASA Explorer Schools would like to extend an invitation to K-12 students across the United States to participate in a webchat with astronaut and veteran spacewalker Mike Foreman. The event will take place from 1 to 2 p.m. EST on Nov. 22, 2010. 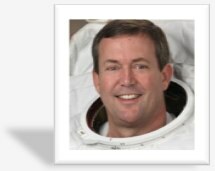 Foreman will answer questions about his spacewalking experiences, living and working in the microgravity environment of space, and his unique career path from high school through astronaut training. For more information go to the information page on the NES Virtual Campus. Teachers, you may want to consider adding the Monitoring Atmospheric Changes activity to your meteorology lessons. The activity has interactive tools to help students understand the factors contributing to hurricane intensity. This is a unique way for students to explore how sea surface temperatures affect the intensity of hurricanes. Read more about the activity online in NEON. What Do Polar Bears, Hummingbirds and Microscopic Marine Plants Have in Common With NASA? 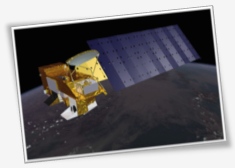 NASA has developed a partnership with the U.S. Geological Survey, National Park Service, U.S. Fish and Wildlife Service, and Smithsonian Institution to begin new research efforts to bring the overall view of our climate from space satellites down to Earth to benefit our wildlife and key ecosystems. Observations of our planet’s climate from NASA’s Earth-observing satellites will help us better understand how different species and ecosystems respond to climate changes. These observations will also allow us to further develop tools to manage wildlife and natural resources. Link to NASA’s new partnership announcement.